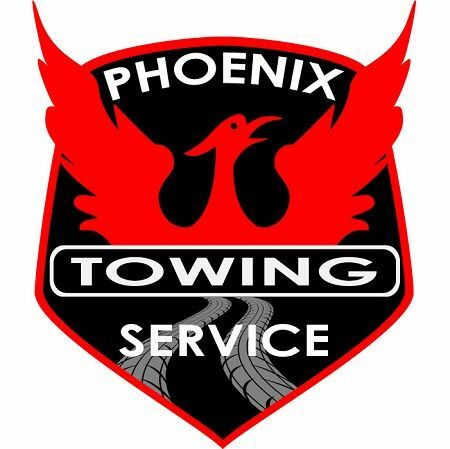 Phoenix Towing Service Mesa AZ Specialists. Motorcycles, exotics and show cars. 24 Hr towing and emergency roadside assistance. Abandoned vehicle, illegally parked and junk car removal services.